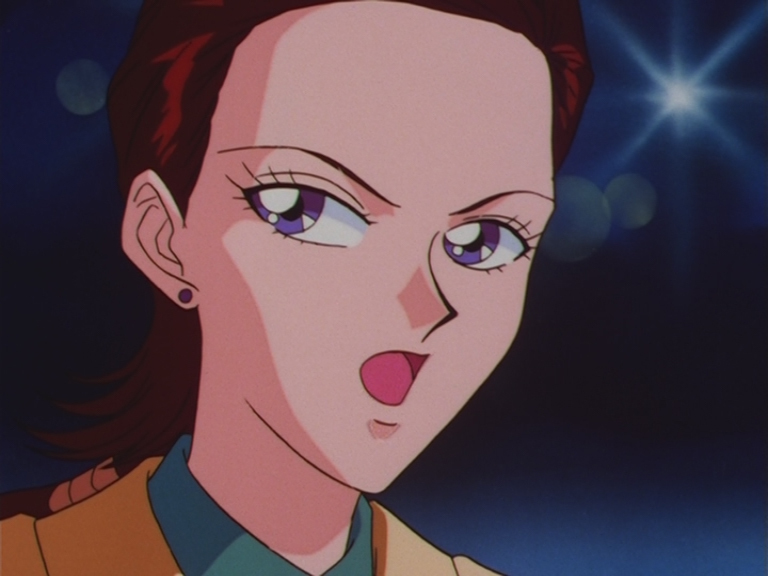 Shigetaka Kiyoyama (清山滋崇) worked as animation director for Sailor Moon SuperS and Sailor Stars for a total of 8 episodes. 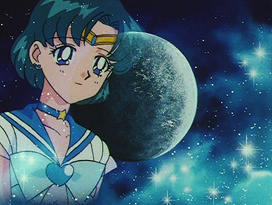 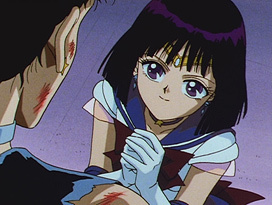 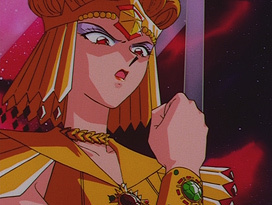 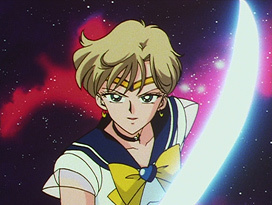 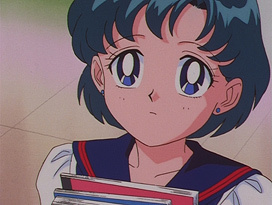 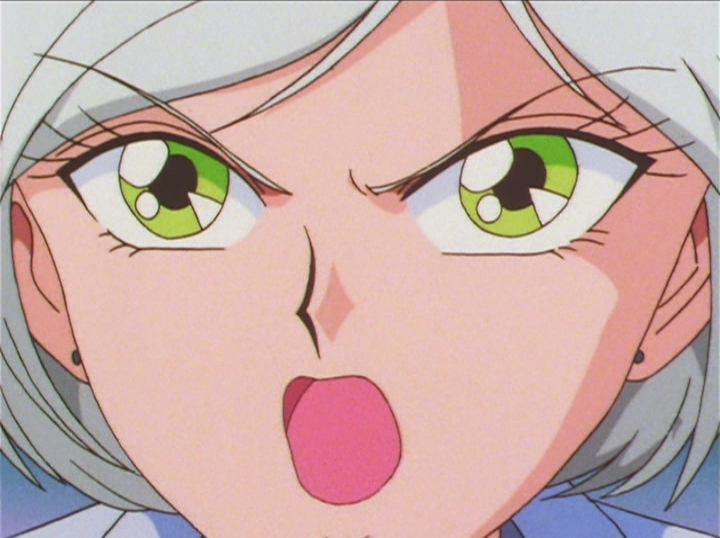 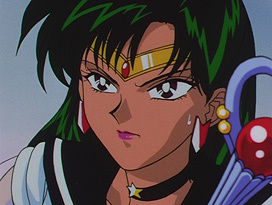 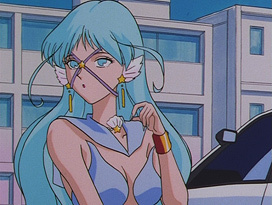 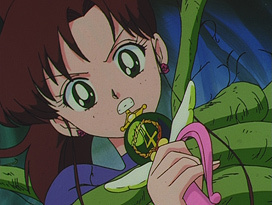 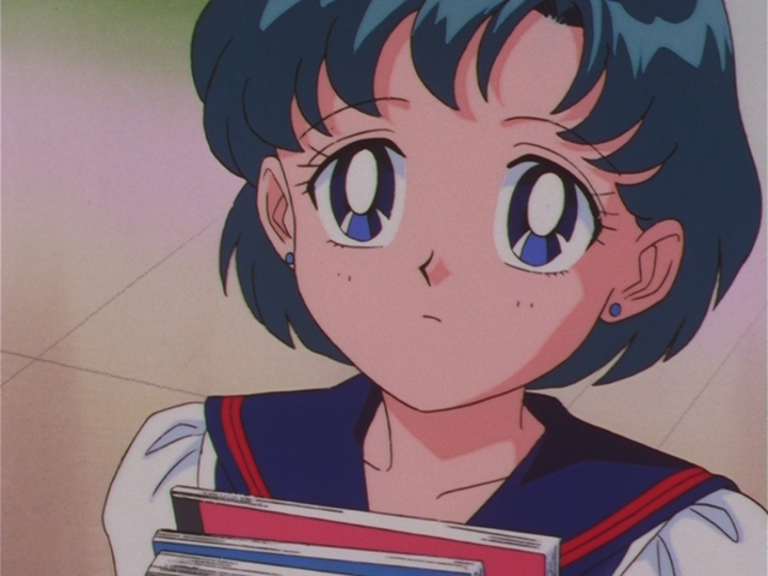 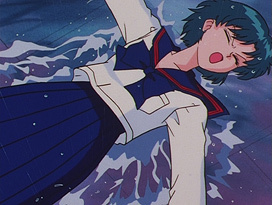 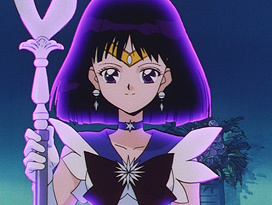 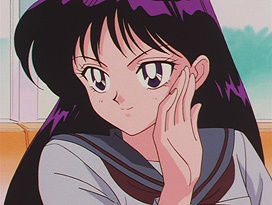 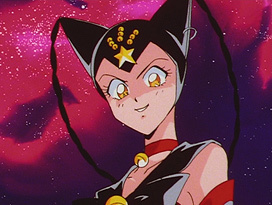 His major episodes included Sailor Saturn's re-appearance, the first appearances of Sailor Aluminum Seirēn, Chibi Chibi and Sailor Tin Nyanko, the deaths of Sailor Aluminum Seirēn, Sailor Pluto and Sailor Saturn, as well as Sailor Neptune's and Sailor Uranus' betrayal. 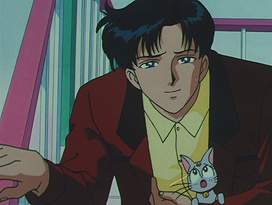 Some of his other works as an animation director includes Cutie Honey Flash (1997), Silent Möbius (1998), Kaikan Phrase (1999) and Space Brothers (2012). Episode 192: Straight to Your Dream! Idol Minako is Born!? 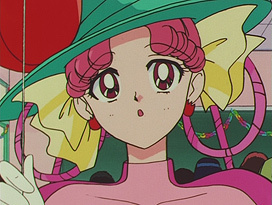 Episode 161: Mamoru and Diana. Episode 161: Sailor Venus and Sailor Jupiter. Episode 161: Super Sailor Moon. 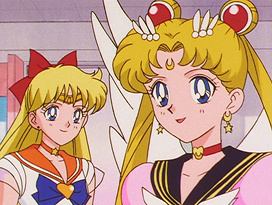 Episode 161: Super Sailor Chibi Moon. 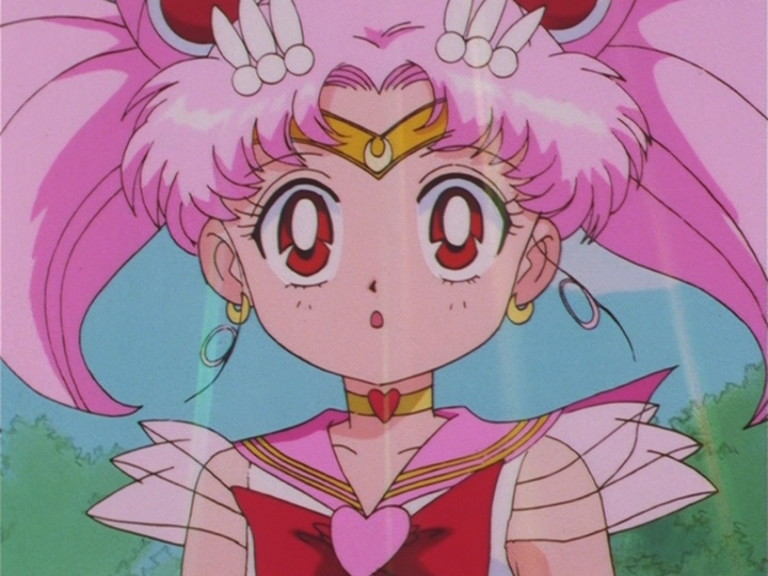 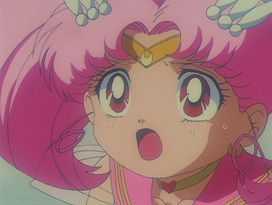 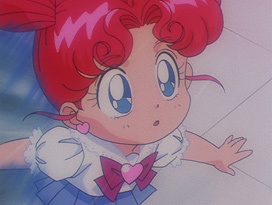 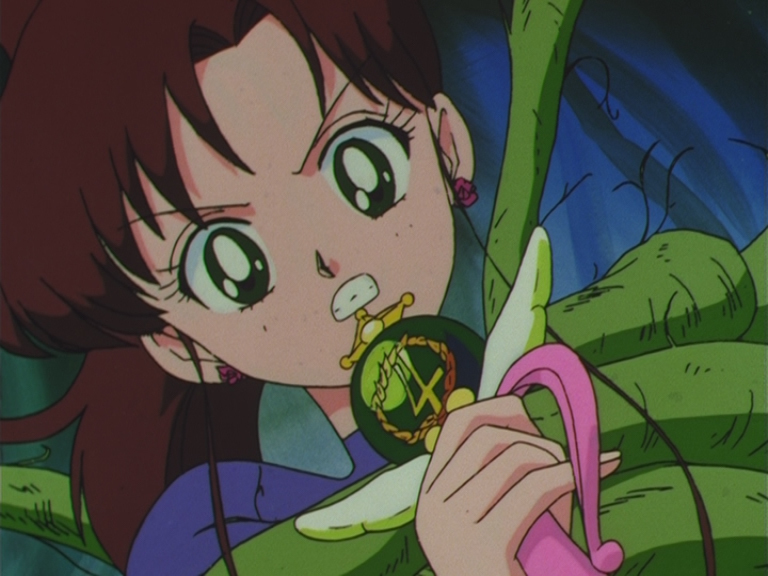 Episode 168: Super Sailor Chibi Moon. 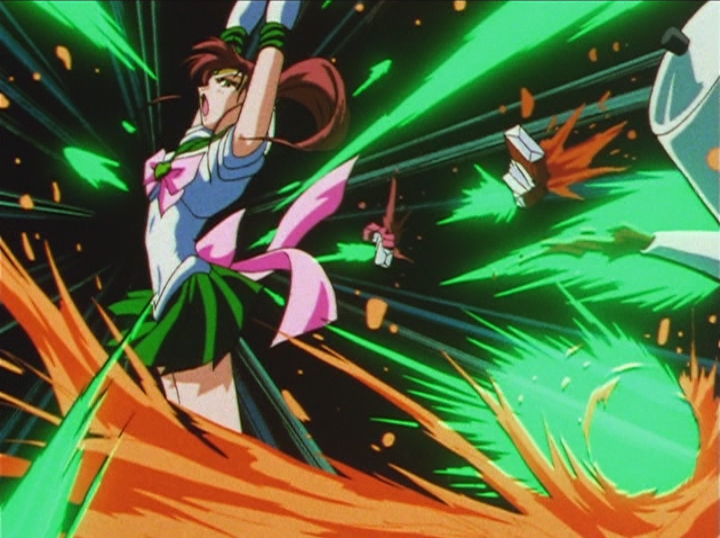 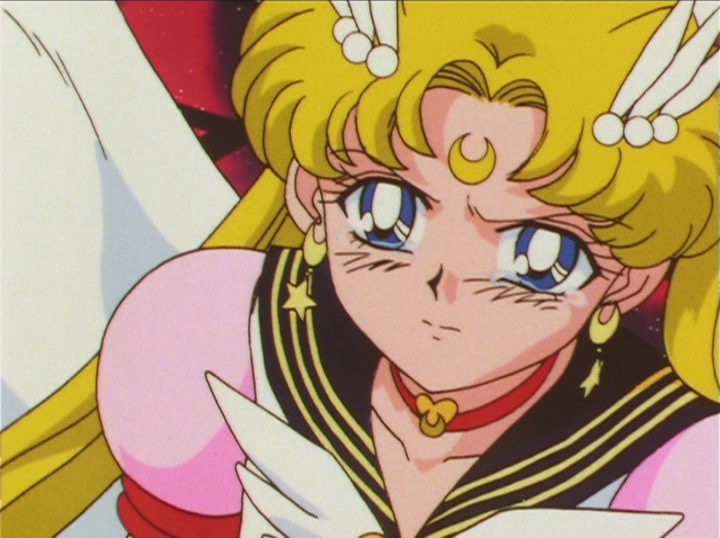 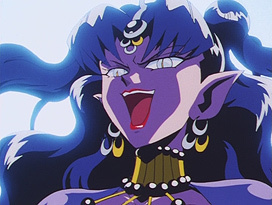 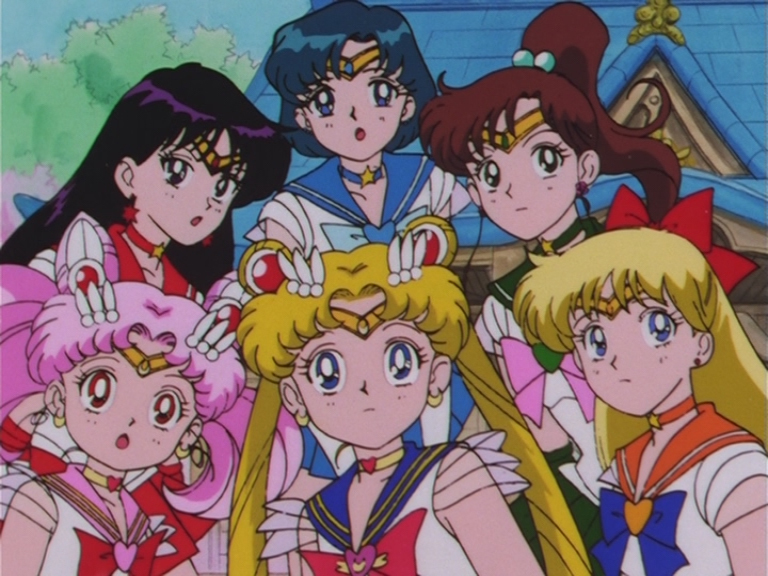 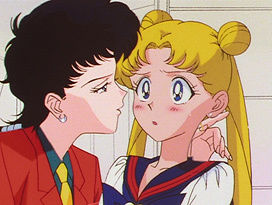 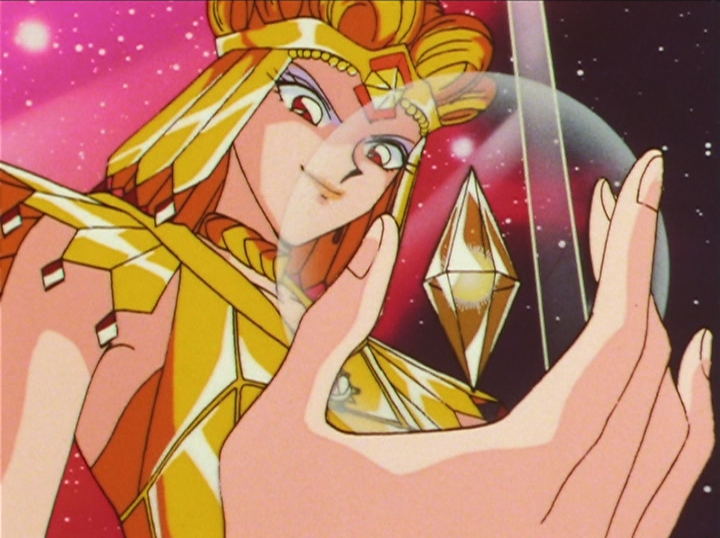 Episode 168: Sailor Mars, Mercury, Jupiter, Chibi Moon, Moon and Venus. 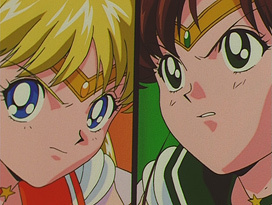 Episode 188: Seiya and Usagi. Episode 188: Sailor Lead Crow. 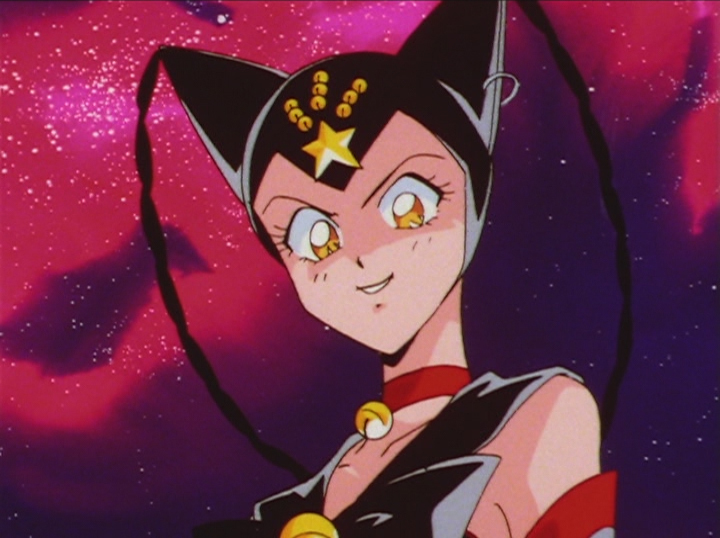 Episode 188: Sailor Tin Nyanko. 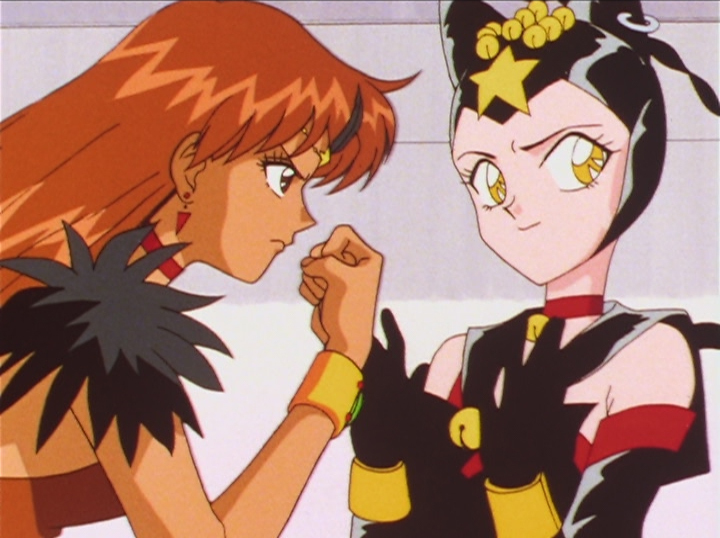 Episode 192: Sailor Lead Crow and Sailor Tin Nyanko. 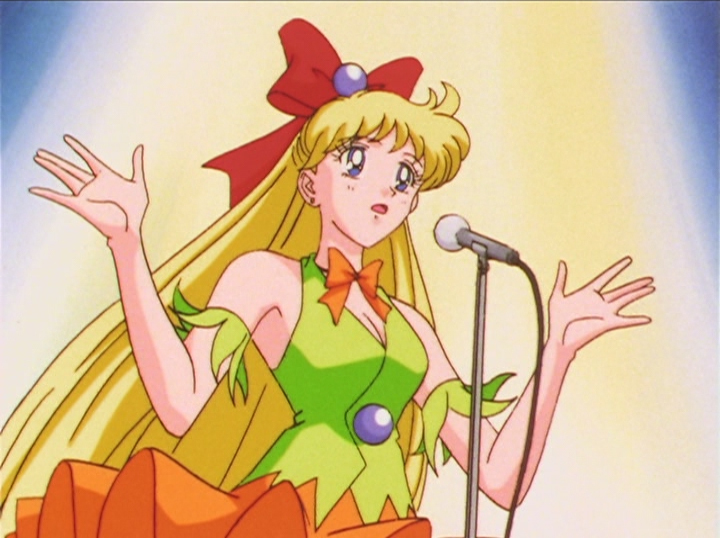 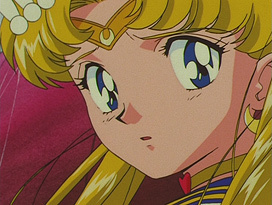 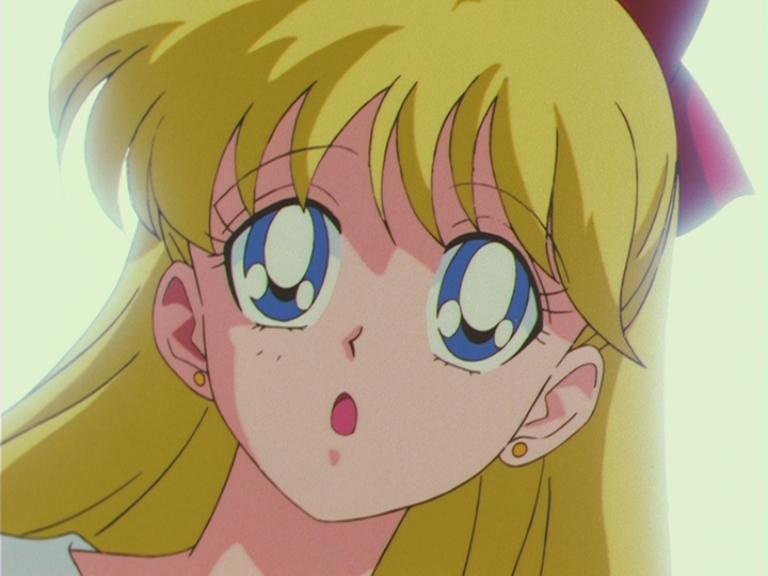 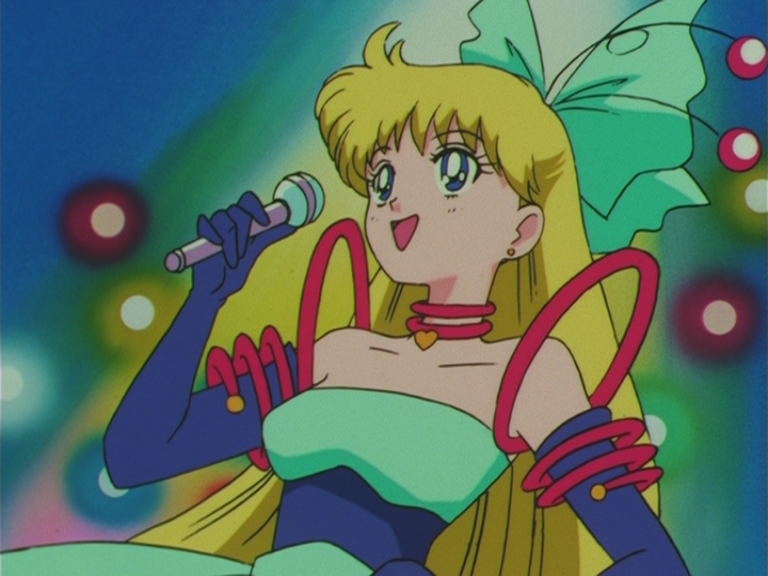 Episode 192: Sailor Venus and Eternal Sailor Moon. 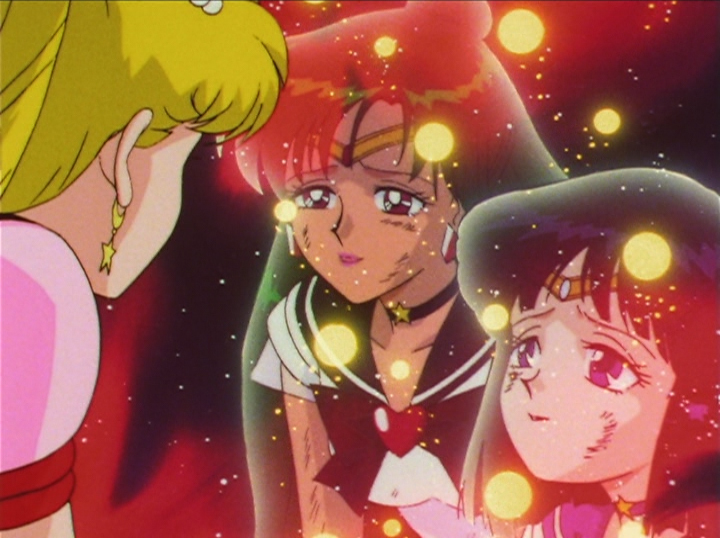 Episode 197: Eternal Sailor Moon. 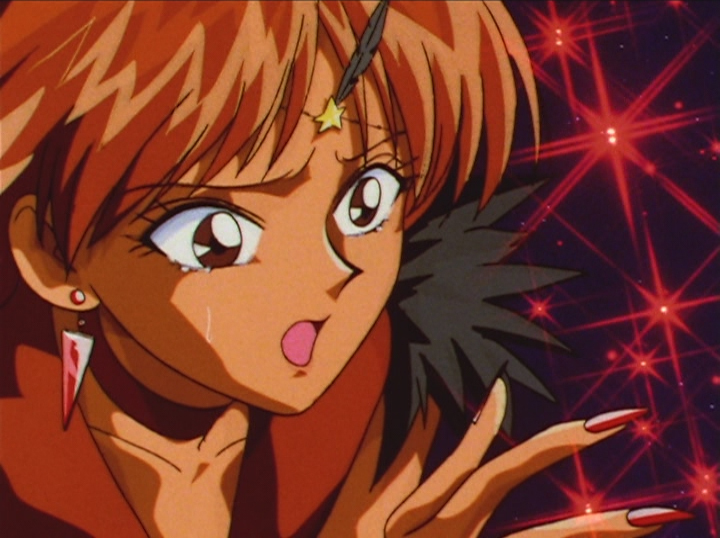 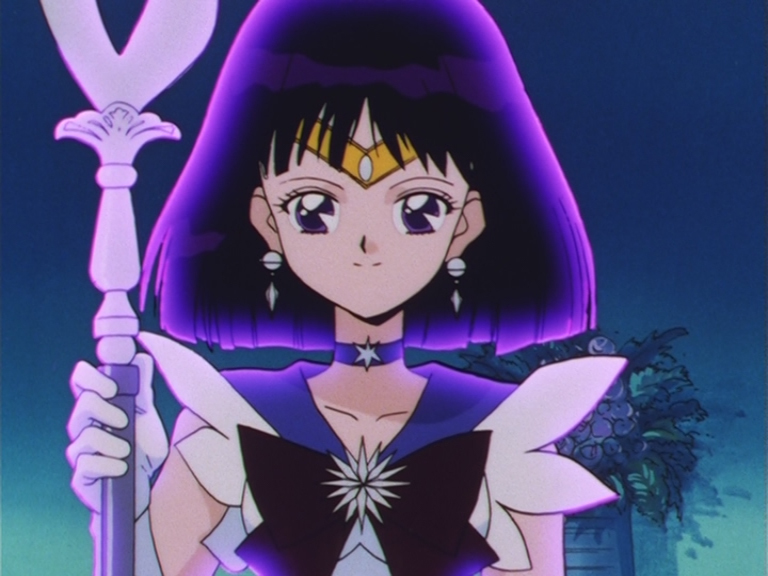 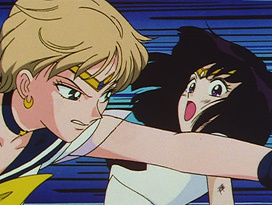 Episode 197: Sailor Star Fighter and Sailor Saturn. 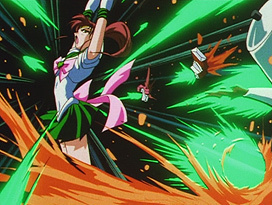 Episode 197: Sailor Pluto and Sailor Saturn. Episode 197: Sailor Uranus and Sailor Saturn. 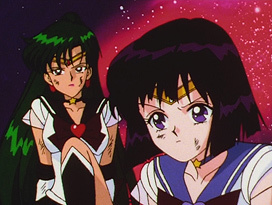 Episode 197: Eternal Sailor Moon, Sailor Pluto and Sailor Saturn.